Get more conversions out of your landing pages with user feedback on demand. 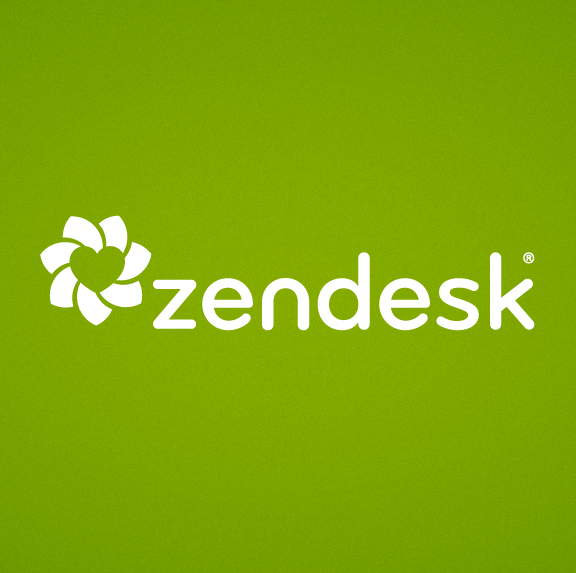 Receive user feedback on demand from real users. 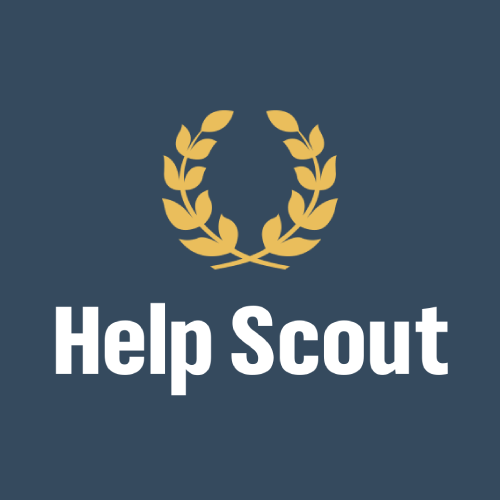 We take care of setup, configuration, user recruiting, and all other hassles for you. 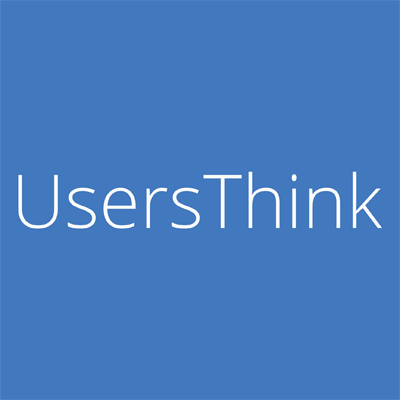 Gain focused feedback you can digest in minutes with UsersThink. $30 off (a 30% discount) the Business UsersThink option, receiving 18 USA-based participants' detailed feedback, demographic information, with results in 24 hours or less for $69 (reg. $99). A help desk for teams that insist on a delightful customer experience.